The journey began for Morgan Heritage with their first performance in Jamaica in 1992 on the opening night of Reggae Sunsplash. Their precocious musicianship and assured stage presence generated such excitement, they were invited to perform on Sunsplash's Saturday night finale. The years that followed were truly remarkable. Morgan Heritage has firmly stamped their place in the Reggae World, with numerous hit singles and several top shelf albums to their credit. 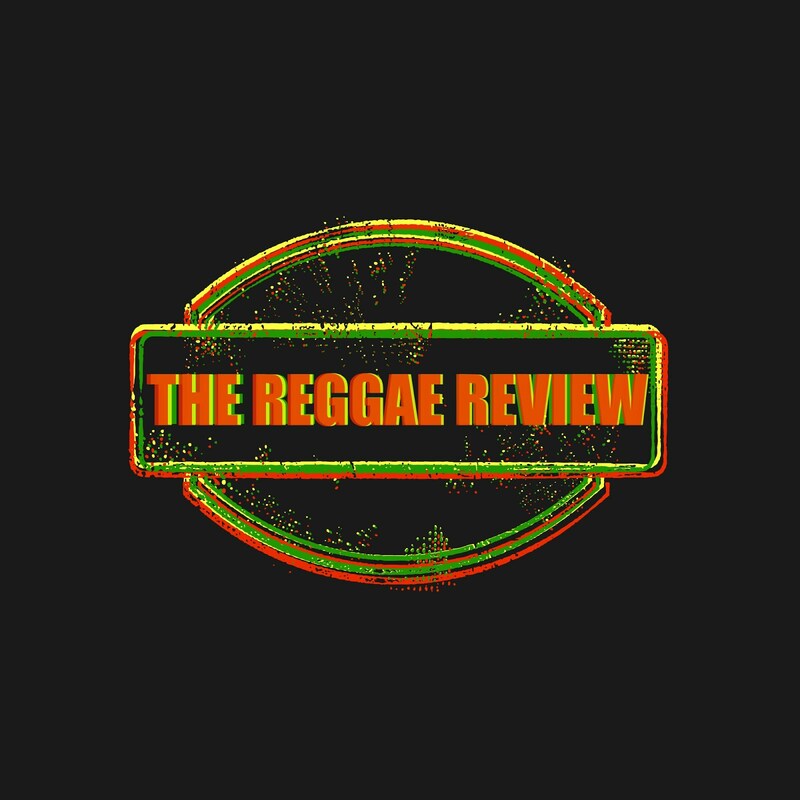 Their latest release 'The Journey Thus Far' showcases the finely honed modern roots identity that has made Morgan Heritage one of reggae's most enduringly successful acts. It's a compilation of the group's finest recordings to date, plus two previously unreleased tracks. The journey begins with 5 tracks produced by the legendary Bobby 'Digital' Dixon for Digital-B Productions. Protect Us Jah, a bended- knee supplication to the most high, and Let's Make Up, a bubbling, lover's rock ballad featuring Gramps and Una in tandem, appear from 1997's 'Protect Us Jah' album, followed by 3 tunes from 1999's 'Don't Haffi Dread' including the anthemic title track, Reggae Bring Back Love, and New Time, New Sign. Next comes the empowering Liberation on the self-produced Mt. Zion riddim from the album 'Morgan Heritage Family and Friends Volume 1. The classic, Dean Fraser produced, Down By the River, followed by the self -produced Jah Seed and Meskal Square come next via their 4th album, 2001's 'More Teachings'. 2003's 'Three In One' is showcased next with the lovers track She's Still Loving Me and two more Digital B tunes. A Man is Still a Man is a rocking tune with a timeless message and Jump Around(Remix) will definitely make you want to do just that, although the original version would have suited this collection better than the remix. 'Three In One' is probably their best effort to date and honestly could almost stand alone as a greatest hits album. So, needless to say, there could have easily been 10 other tracks from the album included in The Journey Thus Far. Tunes like A Who Dem, The Truth, Everything is Still Everything, Judge Not, Works To Do, Nice Up U Medi, and Falling Race, to name a few. The journey continues with 3 boom tunes from 2006's 'Full Circle'. The Donovan Bennett -produced Tell Me How Come is a wicked denunciation of the injustices that continue to plague Jamaica and the world, while Your Best Friend, on Bennett's iconic 'Drop Leaf' riddim, earned cheers from women everywhere. Nestled between these gems is the Robert Livingston- produced I'm Coming Home. Gramps takes the lead in testifying about the loneliness that accompanies life on the road. 2008's 'Mission In Progress' is represented with the tunes Brooklyn and Jamaica, produced by Shane Brown, Love You Right with production handled well by fellow artist Singing Melody, and the classic boom shot produced by Kemar McGregor, Nothing to Smile About. Again, there are at least a few other tunes that could have been included such as Yute Dem Share, Faithful, and Youths Today. The set closes with two previously unreleased tracks. Kurt Riley produces a nice, one drop, love song on Here To Stay and Frenchie, of the U.K.'s Maximum Sound, lends his support on Guards Up, another hard-hitting commentary about the violence in Jamaica. Overall, 'The Journey Thus Far' is a solid representation of Morgan Heritage's body of work. True, there are a few question marks regarding selection here, however, let's blame that on the fact that there was just too much quality work from Morgan Heritage over the years for VP records to choose from and that's definitely not a bad thing. 'The Journey Thus Far' is a great album and will make a nice addition to any collection. If you're left wanting more than their 2003 release 'Three In One' is highly recommended! !